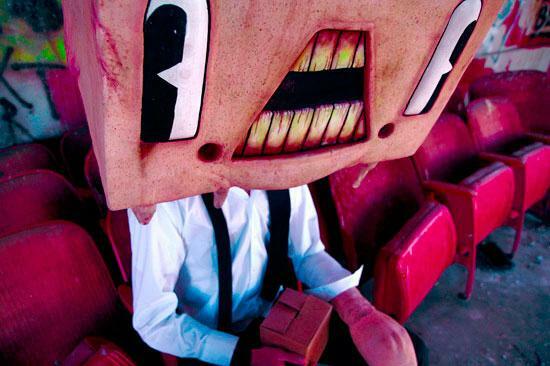 LOS ANGELES – Hollywood is discovering that Epic Games' Unreal Engine 3 technology can be used for more than just games. 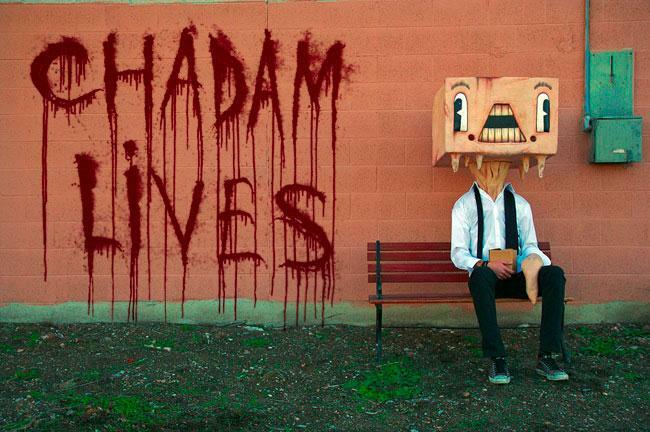 HDFilms has licensed UE3 to bring acclaimed artist Alex Pardee's bizarre world of Chadam to life in a 10-episode, 50-minute Web series that Warner Bros. Television Group will distribute. Jace Hall, founder of HDFilms, started out in the videogame world with his development studio, Monolith. Before he went Hollywood, serving as the head of Warner Bros. Interactive Entertainment the past few years, Hall was in charge of keeping track of the game engines on the market. Hall has watched Epic make improvements far beyond the standard graphics and physics that most engines update. He said the key to licensing this technology for Hollywood creatives was the advances in the tools that Epic has focused on. The story that Hall and his team will tell focuses on Chadam's battle against Viceroy, a serial killer who is out to destroy the world. The team is using UE3 to render original character models and landscapes designed by Pardee. Hall said the entire production from beginning to end will take less than a year to produce all of the episodes. Hall said that right out of the box, UE3 offers better CGI visuals than the original Pixar Toy Story film. But he emphasizes that they're not trying to make a two-hour long, Gears of War-style movie. The objective is to tell a compelling story that unfolds in 3D better than you've ever seen it before in the short form on the Internet. Having spent years in Hollywood, Hall realizes that while more writers, directors and producers play games and are familiar with games, they still don't understand how games are created. Hall said Chadam will serve as both an experiment, as well as a new pipeline that will allow his team to create future projects, including long-form entertainment, games and other Internet shorts, utilizing UE3 technology. The process will blend how game companies create cinematics and how Hollywood animators create CGI into a fast, low-budget solution with high-end 3D visuals that will open up new avenues for story tellers to express themselves.